Lots for sale near Gasconade River!This is part of a group of lots available in the small river town of Gasconade, MO. 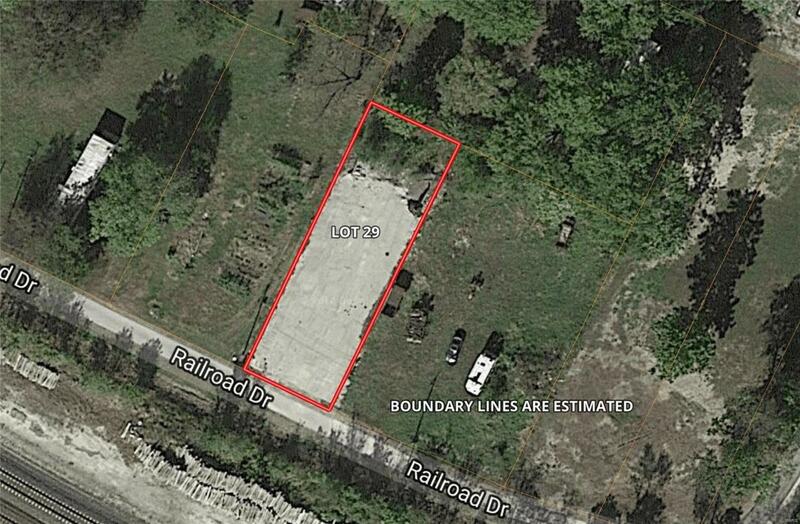 The lots have city water, sewer and electric available. Could be used for weekend cabins, built at higher elevation with storage underneath is just one option, or just pour a concrete pad for your RV! You're about one minute from the boat ramp!